Freshly made toast. Everyone loves freshly made toast with some toppings, don’t we? The Jam Monster are happy to introduce you to the new Blueberry e-juice. No wonder why everyone loves this e-juice. Who said that the breakfast is only for the morning? 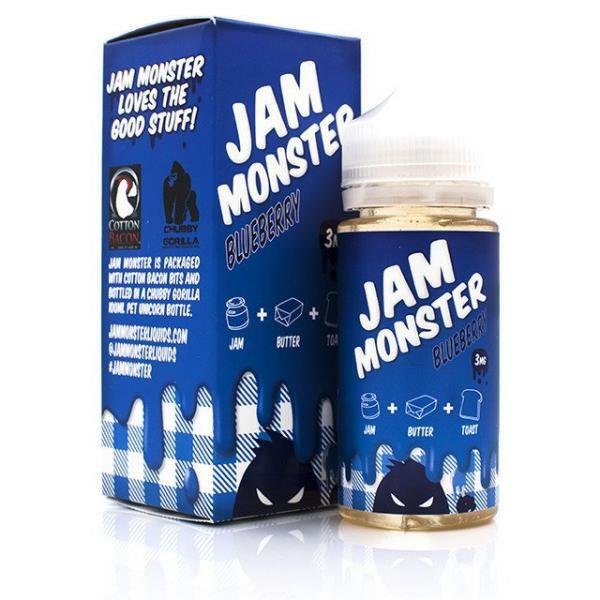 With Jam Monster Blueberry e-juice you can enjoy this amazing breakfast treat all day long. 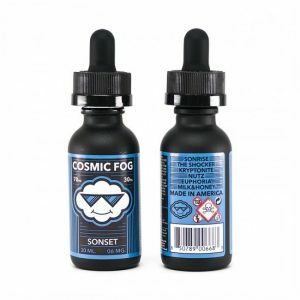 You will enjoy this Jam Monster Blueberry e-juice from the first drop to the last one because it has such an extremely unique flavor profile. 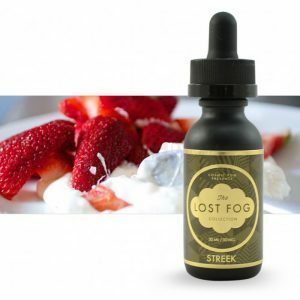 This e-liquid combines blueberry jam with some nice and warm butter spread evenly over a perfectly toasted piece of bread. No worries, no one will judge you when you start enjoying breakfast all day long. Overall, this sweet piece of art by the Jam Monster is available in 0mg, 3mg, or even 6mg nicotine levels. 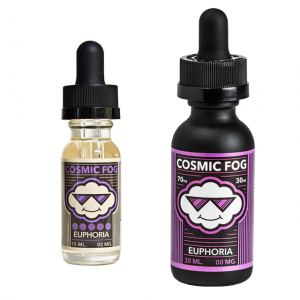 The e-juices itself are made in Orlando, Florida and comes in a 100ml plastic bottle. 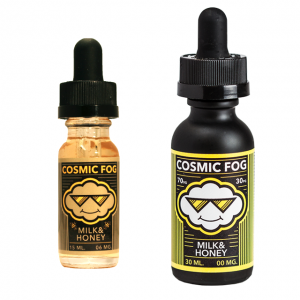 Not only that, the e-juice produces a lot of vapor, because of the 75% VG / 25% PG ratio.